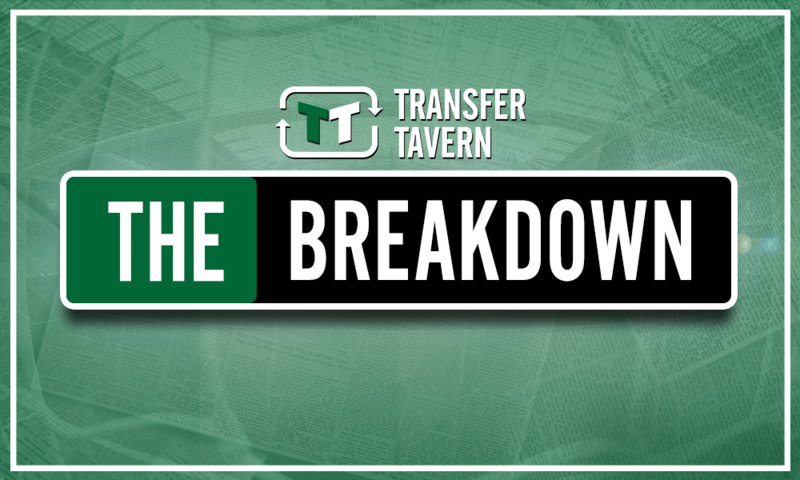 £10.17m waste: Reported interest leaves Southampton ace very much in the lurch - opinion | The Transfer Tavern | Where football transfer rumours fly or die! According to a recent report from The Daily Mail, Southampton are interested in a move for goalkeeper Marcus Bettinelli. The 26-year-old currently plays his football at fellow Premier League outfit Fulham having come up through the youth ranks at Craven Cottage, although a lack of regular football recently has called his future at the club into question. And reports suggest that Ralph Hasenhuttl’s Southampton are eyeing up a move for the Englishman, what with the Saints reportedly expecting interest to mount in current number one Alex McCarthy, in news which is unlikely to be overly well received by Southampton shot-stopper Angus Gunn. Ultimately, England international McCarthy has been outstanding for the Saints since coming into the side at the rear end of last year at the expense of the unconvincing Fraser Forster, with it arguable that the 29-year-old played as big a part as any in keeping the club in the Premier League last season. And with plenty more impressive displays in the first half of this season, his stock continues to rise to the point that Southampton expect interest to mount in his services during the January transfer window – Bettinelli provides the perfect replacement. 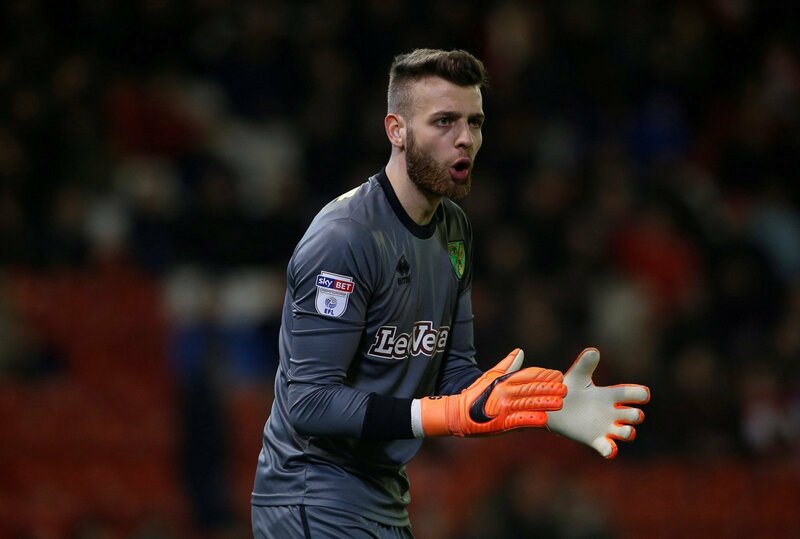 Yet it doesn’t say much for Gunn’s long-term prospects at St Mary’s if the club are looking at how to replace McCarthy, as the former Norwich City and Manchester City goalkeeper appears to be next in line to do just that. The South Coast outfit splashed £10.17 million (as per Transfermarkt) to lure the Englishman to St Mary’s during the summer after his fine season at Norwich last time round, only to find compatriot McCarthy in fine form and thus very difficult to dislodge from the starting eleven. In fact, 22-year-old Gunn has just three senior appearances to his name this term and all three have come in the Carabao Cup, and in making the substitute’s bench in all 17 of their league games thus far, it’s clear that he is second in command behind 29-year-old McCarthy. And that is why he is unlikely to be overly thrilled at news the club are looking at Bettinelli, as his arrival would suggest that the club aren’t overly convinced by his capabilities to deputise were McCarthy to leave – thus, it is looking like a £10.17 million waste. 26-year-old Bettinelli appeared 26 times for Fulham in the Championship last season to help the club win promotion to the Premier League, and he started this term between the sticks as well with seven starts in their opening nine matches. And with appearances in the last couple of England squads, albeit no caps in that time, the former Accrington Stanley man is clearly a very adept goalkeeper and very highly-rated in the game – he’d be an extremely shrewd replacement for McCarthy. Yet interest in his services certainly leaves current Saints goalkeeper Gunn in the lurch, with his big-money move to St Mary’s having yet to reap the rewards, and perhaps unlikely to anytime soon were Bettinelli to make the move to the South Coast.